Does RST support ECC? 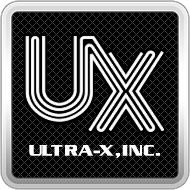 – Ultra-X, Inc.
All R.S.T. (RAM STRESS TEST) PREMIUM PCI & PCI Express Hardware cards support ECC for a wide array of chipsets from various manufacturers. How do I set up RSTPro2 for error log reporting?